The best part of VenueQuest Hotel Site Selection service is that we provide it to you, at no cost. 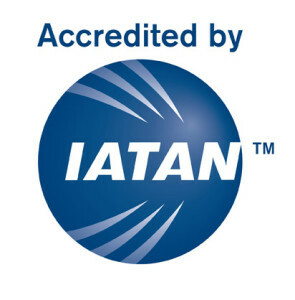 As a licensed IATAN Hotel & Meeting Intermediary, Hotels pay us a commission on every room they sell to your participants. The most common question we hear: If a hotel has to pay a commission, won’t they just raise the group rate and pass the commission to the customer? Good question. No they won’t. Over two thirds of hotel reservations are brokered by third party distribution channels. Therefore, hotel rates already include a margin for the cost of obtaining new business. In effect, you are already paying for the assistance of a travel professional, whether you use one or not!